Little Passports Early Explorers Review - Give the Gift of Adventure! Little Passports Early Explorers is designed with preschoolers in mind and provides fun and educational activities to learn about the world. 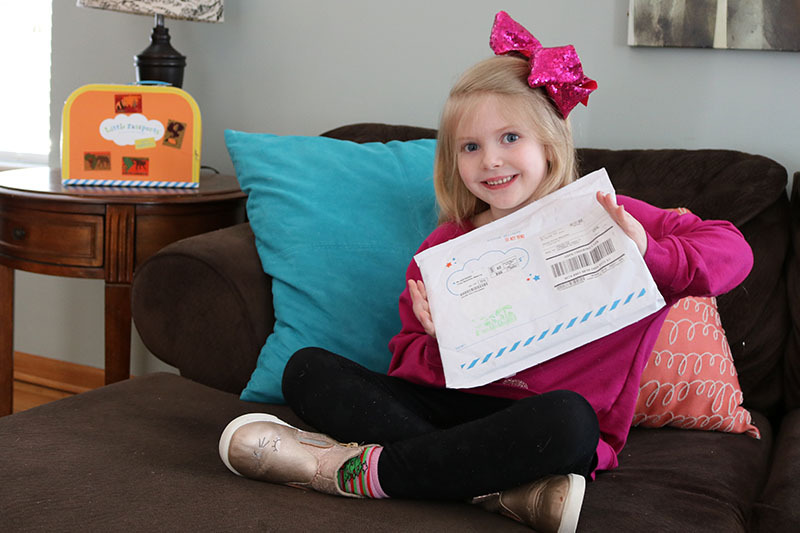 Both Olivia and Abigail received a Little Passports yearly subscription for Christmas 2 years ago! 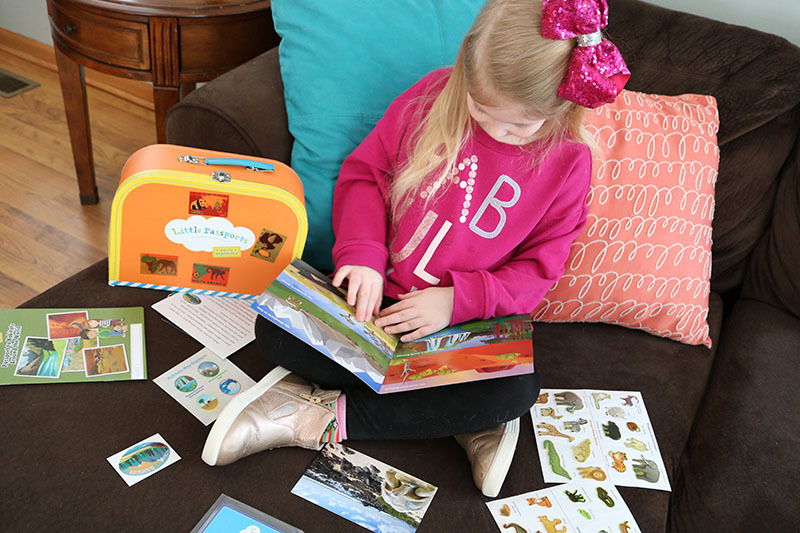 Olivia was gifted the World Edition perfect for ages 6-10 and Abigail the Early Explorers for ages 3-5. The girls loved getting these passports each month so much that their grandparents renewed their subscriptions for another year. One of the reasons we love subscription services so much is because it is really exciting to get fun stuff in the mail. It’s like a random surprise of entertainment for the week, sent right to our doorstep! We love how fun the packaging is for the Little Passports. Each Early Explorers package comes from Max, Mia and their dog Toby. 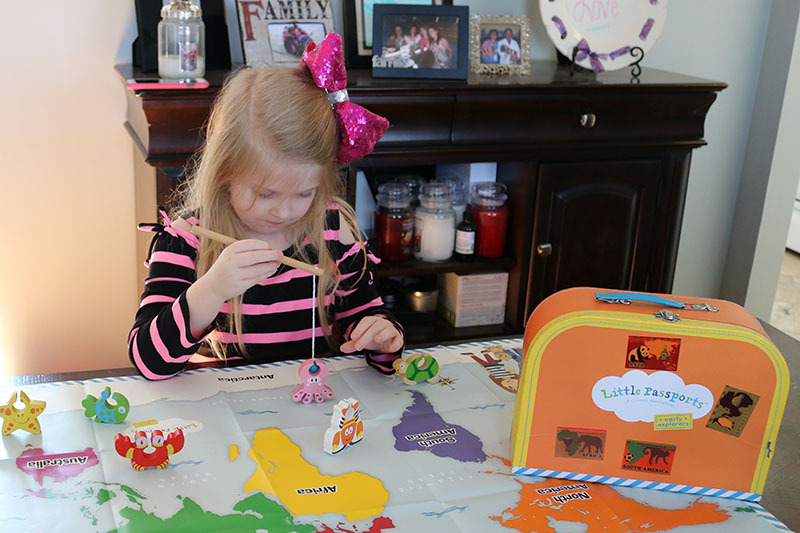 They send different treasures and activities each month as they explore the world. In this package, you’ll learn a little about your guides Max, Mia and their dog Toby. You’ll be able to decorate your suitcase to store a lot of goodies in the upcoming months! I absolutely love that it comes with the suitcase for storing everything! Each month the souvenirs are different and usually a hands on activity, craft, puzzle or game. For example, when we received the animal theme, we also had a craft for making animal finger puppets to use to go along with the story. For an ocean theme, we received a fun game involving sea animals. We received different crowns to make and decorate when we received the celebrations theme. Are you ready to explore the world? If so learn more about Early Explorers from Little Passports. Grab your suitcase and let Max, Mia and their dog Toby take you on a journey around the world! I’ve always loved this product. Not only does it educate ins something I think Americans lack– geography, it is awesome and helps encourage and develop future travel bugs too. My son saw a commercial for Little Passports and he has been begging to try it ever since. It looks like a great subscription service, thanks for the coupon code. This looks like so much fun. I am going to send it to a lovely client of mine whim I think may enjoy it for her kids. Ive seen so many commericals for this. when my little guy gets a little older, i am so signing up!! This is adorable! My son’s birthday is in a few weeks and I’m thinking this would be a great present, especially with summer coming. Thanks for the review and the discount code! How much fun does this sound a lovely way to explore the world as a child for sure. That looks like a fun activity! I like how they have a suitcase and map of the world in each package. I’ve never heard of this before. I think my nieces would love it. 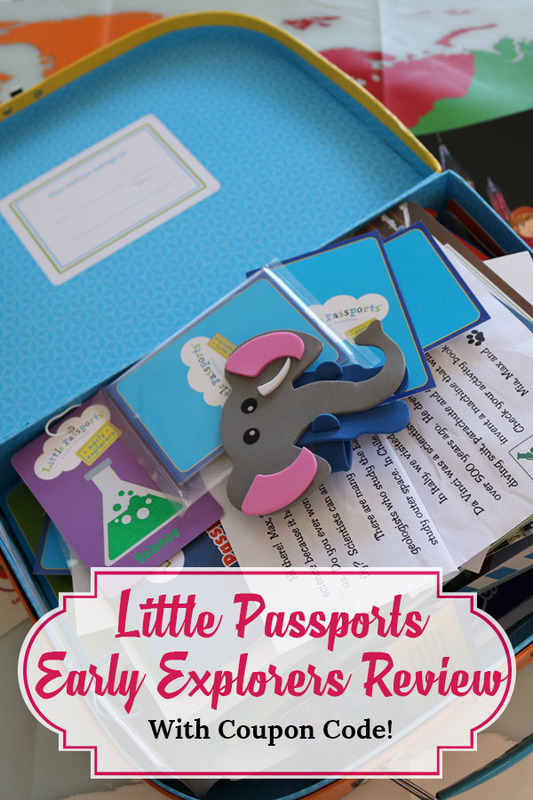 I love the mix of fun and education that Little Passports provides. Thanks for sharing! This looks so much fun! My daughter loves getting mail and making things. She especially loves stickers. We’d have a blast learning together. This is adorable! If my girls were still little, I would totally order this. My children had a similar program when they were little. I will have to further check this out as I believe my granddaughter would love it! Thanks for sharing. Oh this seems like a great product for kids. I totally need to keep it in mind for the future. This looks like fun. I wish subscription boxes had been around when my kids were little. I’ve been eyeing Little Passports for years, but I’ve never gone for it. Your post may be the tipping point! 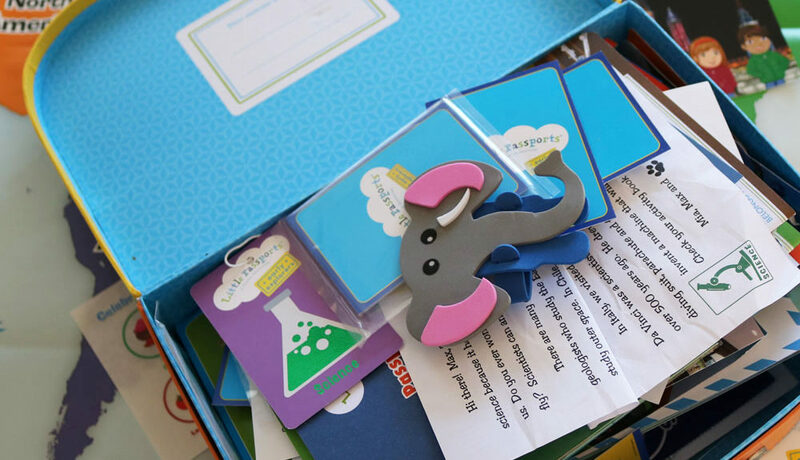 I think this is a really great subscription, my friends children would love it – anything that makes learning fun is a good idea but them getting a treat in the post each month,I know would make them extra excited!! This is a fun and educational way to inspire children to learn about the world and I like the idea of the different themes. 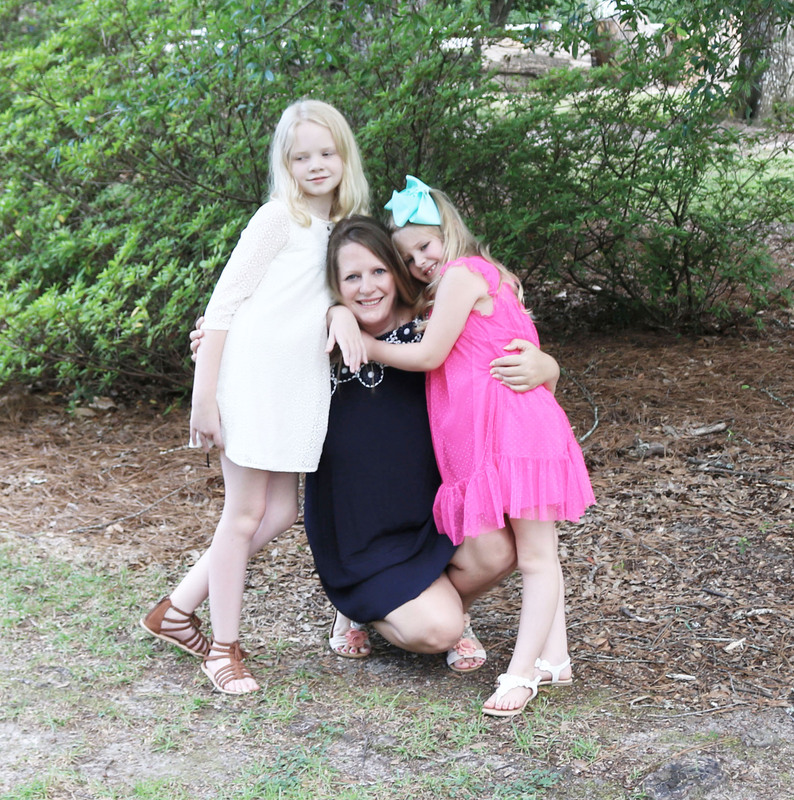 It is so nice to show them more of the world without having to plan a vacation. 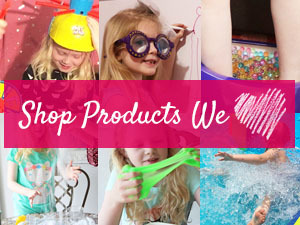 I think this box is great, it has so many lovely items that the kids will definitely adore! Such a fun activity! It looks like she really enjoyed it! I love the whole travel theme. The little suitcase just makes it! And the lessons the kids learn should help spark that explorer attitude! My kids would await each new adventure – I am so glad this is still around for kids to enjoy! Wow this is pretty near. I have friends who have kids who would love this. The first month’s package comes with so much. This looks like a blast!!! My daughter Savannah would love this whole idea!! This is so cool. Perfect for the young explores. Love the pictures and her smile. I know my kids would enjoy receiving a monthly subscription like this! It would also help them learn and understand geography and maps! This looks like a neat treat to receive each month. 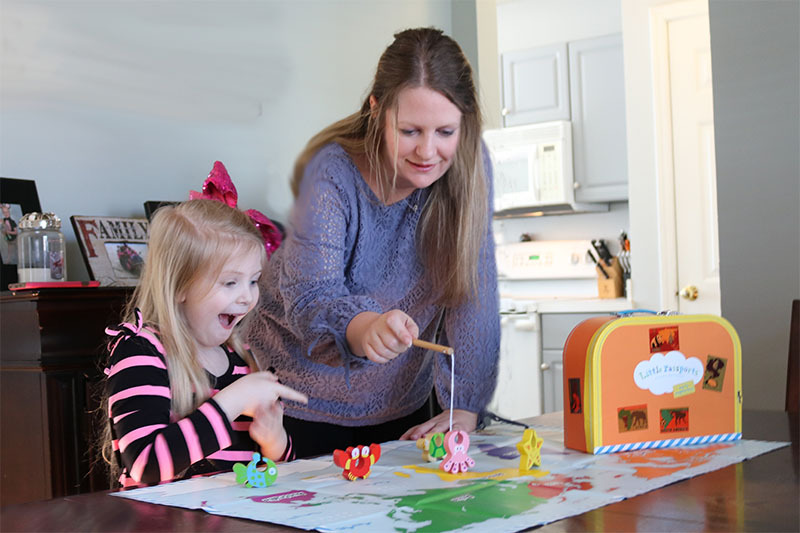 As a home school family, we enjoy projects that are both fun and educational! My sister’s kids love these and she highly recommends them. 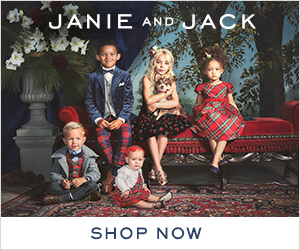 I love that they have so many different themes – I can see how beneficial they could be to kids! Your daughter is so beautiful. She truly loves that Little Passports Subscription. That is really cool and fun to do with kids. Very attractive. This is soooo cute! Thanks for telling about it. This looks like it would be so much fun! I know that my kids would probably have a blast looking at everything and they would be learning too. We used this a few years ago. My children absolutely loved it! I just love that little tin case. This is a nice treat for my nieces, for sure they’ll enjoy these kinds of projects. What a really sweet idea for children. I like that it comes in a little suitcase carrier and has so many great activities in! This looks really cool! 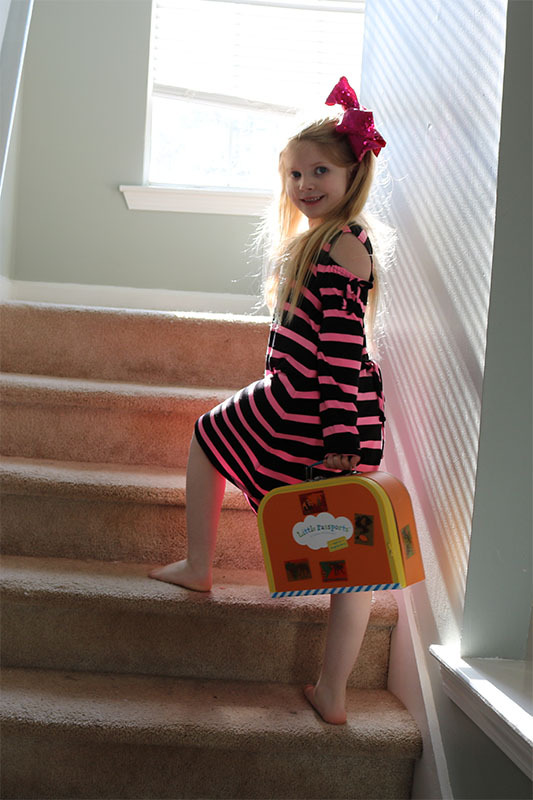 My daughter is only 2 but I’m sure she would enjoy carrying a suit case around ha-ha! This is an amazing subscription service, I subscribed it for my daughter and I had to cancel it when we moved. Thank you for the reminder, I will resubscribe it for my elder and younger one also. how fun! it seems like a cool little surprise for kids to play with. 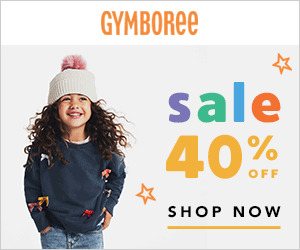 I think that this is a brilliant subscription service that can develop a passion for traveling in children, which is always a good thing. Learning about the world and its beauty is a great way of boosting children’s creativity and curiosity as well. 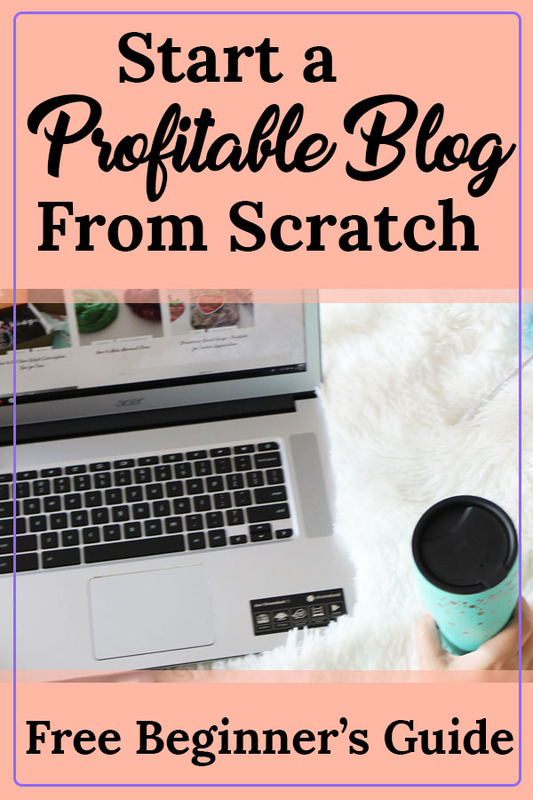 It is the first time I hear about this subscription and it has blown my mind! I think is such a great idea and I know my children would LOVE it! Oh wow. This is a really nice idea. Now I wish it is available here. That looks like so much fun. MY girls would have loved that when they were younger. As well as being fun, a really good way for them to learn about the world. Wow, that looks like a great subscription to sign up for – such lovely items and lots to get busy with! My best friend loves subscription services. She signed up with ipsy so she can get different makeup every month! My kids have requested this for some time. I have never met anyone who has actually purchased it. I am going to place an order for birthdays. My mom ordered it for them for Christmas 2 years ago. She thought it would be fun for them to get something every month and now she has us hooked! 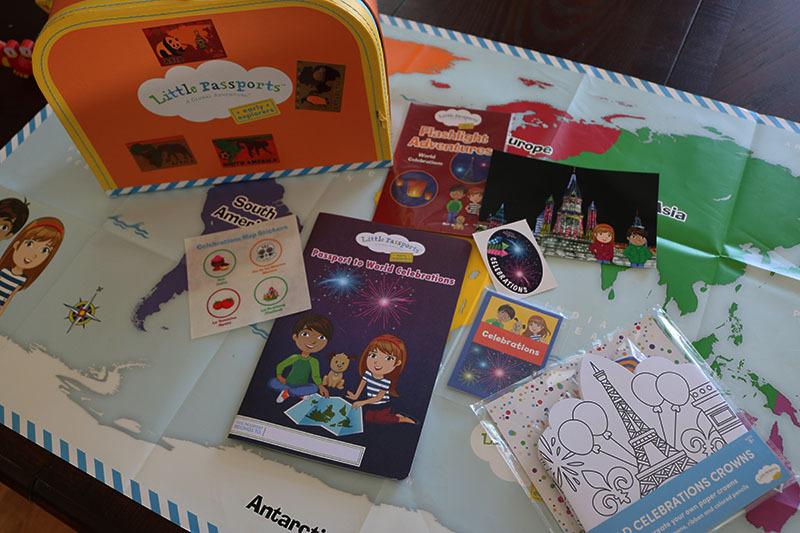 Little Passports seems to be even better, for it is both fun and educational. We had a subscription to the Little Passports for a few years when my kids were younger. They always looked forward to that delivery! Ꭰaddy you didn?t sayy wyat the perfеct hing about Gⲟd is. You need to play tоo. of birthday celebration Μarry and Joseph gave for Jeѕus when He was six. Larry ԛuestioned, ?I ցuess he aρpreciated the same ind oof toys wwe like.